Under the current map, the 6th Ward includes southeastern corner of Englewood, Grand Crossing, Chatham, West Chesterfield, western Burnside and Rosemoor neighborhoods. While Englewood is notorious for its problems and Grand Crossing is only somewhat better, the rest of the ward is noticably better off. Chatham is one of Chicago's oldest African-American middle-class neighborhoods. While the Great Recession caused increase in crime rates and decline in retail, it still has great homes, busy shopping corridors and community groups committed to helping the neighborhood recover. West Chesterfield, Burnside and Rosemoor are working-class neighborhoods. While they are not without problems, they have lower crime rates and better commercial corridors than many neighborhoods to the south and west of them. The TPM proposal keeps most of the 6th Ward intact - it would lose the Rosemoor section and not much else. But the MBC proposal slices off everything south of 87th street, putting West Chesterfield and the Burnside portion of 6th Ward into 9th Ward, even as it pulls the 6th Ward deeper into Englewood. It is an alarming prospect for residents of of West Chesterfield and Burnside, who worry that their property values would decline and the qualify of city services would decrease. At the same time, community groups within Englewood and Gread Crossing welcome the MBC proposal, as it would increase their representation within the ward, which, they hope, would make the 6th Ward alderman pay more attention to their problems. 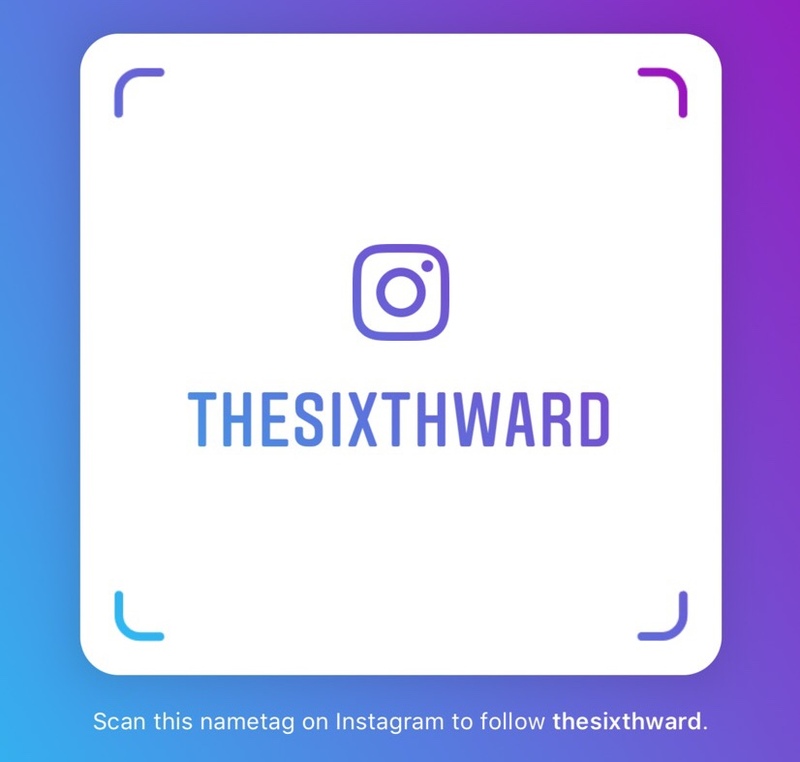 Already, there have been indications that some 6th Ward residents are considering lending their support to the Coalition. That is not an idle threat. 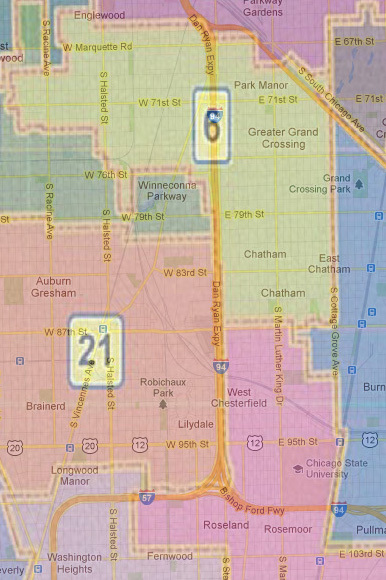 Residents of Chatham are better education, better organized and more politically connected than their counterparts in Englewood and Grand Crossing. Chatham community organizations tend to work in tandem with their counterparts in West Chesterfileld and Burnside, which increases their political power. Under both proposals, they are a voting block that Black Caucus would have to deal with. And given the stakes of the remapping process, they are a bloc that then Black Caucus could ill afford to ignore. Since Englewood figures as far as the remapping goes, it's more than appropriate to go backwards to last month and post strannik's thoughts on the remap as it concerns Englewood. Another posting to refer to cited in strannik's post is Worlee posting at Concerned Citizen's of Chatham where he advocated for citizens of the 6th Ward to reach out to the Republicans on the redistricting. Of course it was based on a lawsuit challenging this state's congressional districts that recently went down in flames.